For a sub-$200 device, the Chromebook 3’s build quality is surprisingly good, even though it’s made of plastic. The textured “metallic black” looks classy enough for any setting. The chassis has a silky-smooth palm rest, as well as a gently rounded lip to keep your wrists comfortable. The subtle texture around the display helps minimize reflections from the glossy bezel. 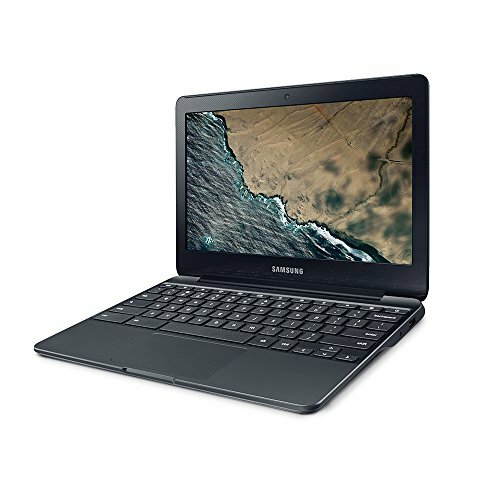 At 0.7 by 11.37 by 8.04 inches (HWD) and just 2.54 pounds, the Chromebook 3 isn’t the smallest or lightest system around, but it’s still small and light enough for students to throw in a backpack. 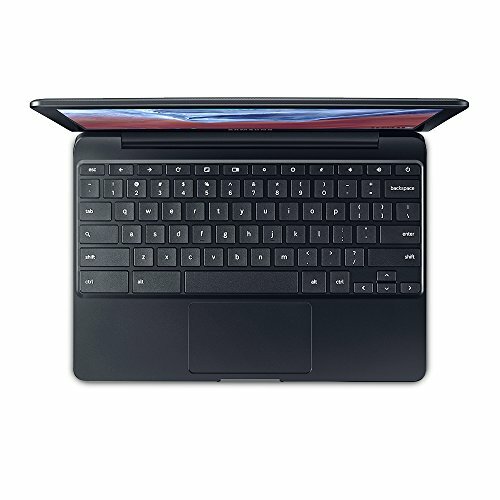 The ASUS C101PA-DB02 is thinner and lighter, at only 0.6 by 10.4 by 7.2 and just over 2 pounds. The screen opens up just past 180 degrees, so you can lay it flat on a table. The Chromebook 3’s screen is the highlight feature here. It is a 1366 by 768 LED display, at 259 nits its brighter than its competitors. Most chromebooks, like the Lenovo Ideapad 100S-14 and HP Stream 11 have 188 nits screens. Viewing angles are decent as you can view on-screen colors from about 45-degrees on each side. It uses a spill-resistant keyboard, which is comfortable to use with slightly curved profile to fit your fingerprints’ profile. With 1.2 millimeters key travel, you’ll be able to accurately type without much hiccups. About the only gripe with the keyboard is the layout. I wish it would use more distance between the power button and the rest of the keyboard. The touchpad measures 3.9 by 2.2 inches, which is a good size for an 11-inch device. It has a cool, smooth feel, and responds to light tapping than you’d experience on most devices. 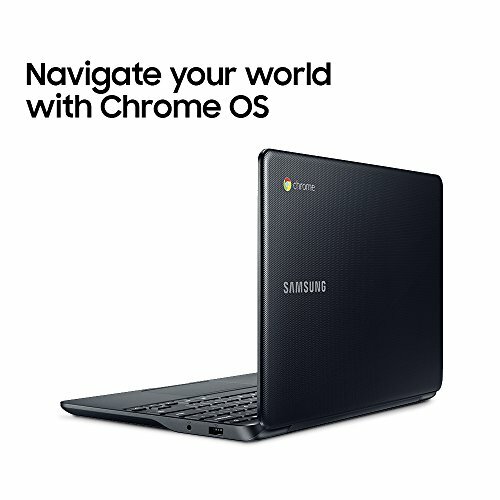 Connectivity options on the Chromebook 3 are standard for the category. On the left side is a USB 2.0 port, a full-size HDMI port and a microSD card slot. The right side has a USB 3.0 ports, and a combination of audio and microphone jack. It also gets an HD webcam that can take selfies at 720p, though not very clear, it still suffices for day-to-day chats. For storage, you have 16GB eMMc flash memory, which is sufficient considering that it uses Chrome OS that doesn’t take up much of the space. Unlike Windows-10 based systems with he same storage capacity, this one has about 11GB of free space readily available for use. With a 1.6GHz Intel Celeron N3060 processor and 4GB memory, the XE500C13-K04US has the performance to handle web surfing and word processing. It boots up in a record 5 seconds, and is perfectly able to run a couple of Web applications and stream videos, simultaneously. Still, the Toshiba Chromebook 2, with an Intel Core i3 CPU, offers better multitasking, and can handle intensive tasks like photo-editing and multiple browser tabs. Nonetheless, for day-to-day multitasking, the Chromebook 3 can get the job done – and done well. Battery life is perhaps the main highlight here. With just over 9 hours 30 minutes on a single charge, this a strong showing for daily-use chromebook. 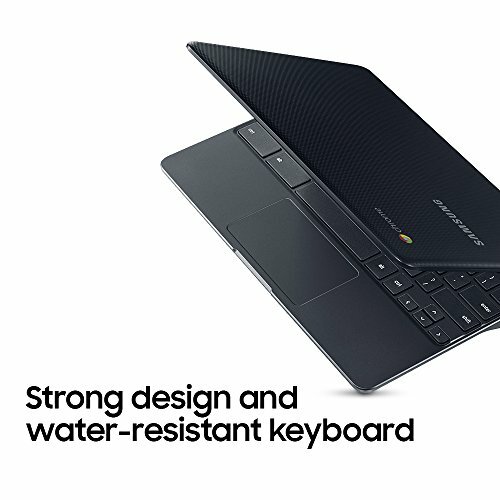 The Asus Chromebook Flip lasts longer (11:14), but it has a smaller, lower-resolution, that doesn’t need as much energy. 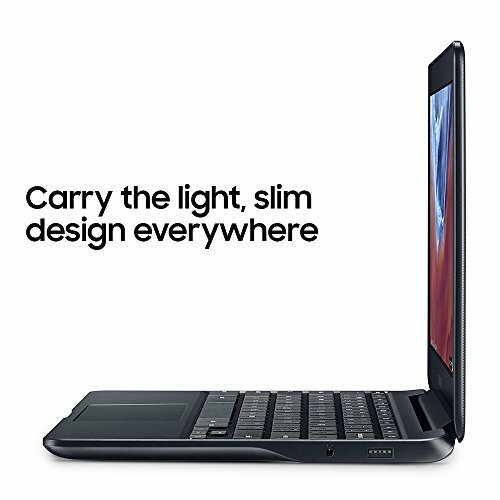 The Lenovo IdeaPad 110S sits at the very top, with 11 hours 29 minutes. Sometimes, not all college systems that cost less have hidden performance issues. 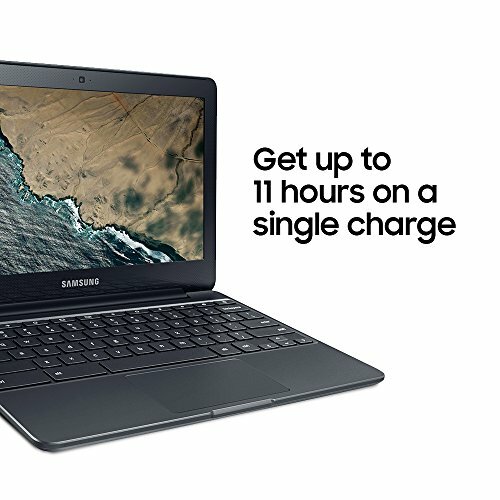 The Samsung Chromebook 3 is budget system that offers the brightest 11.6-inch display in its class, strong performance with 4GB memory and almost 10 hours of battery life. It does cut corners, however, like shoddy key placement and feeble speakers, and the usual limitations of Chrome OS. If you really need Windows and Microsoft Office, then, the HP Stream 11 offers better value. 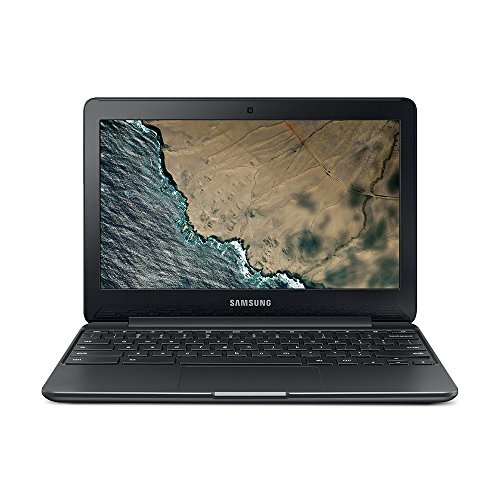 But if you don’t mind Chrome OS, this compact Samsung laptop is a solid choice, especially for college students and anyone who primarily surfs the web.